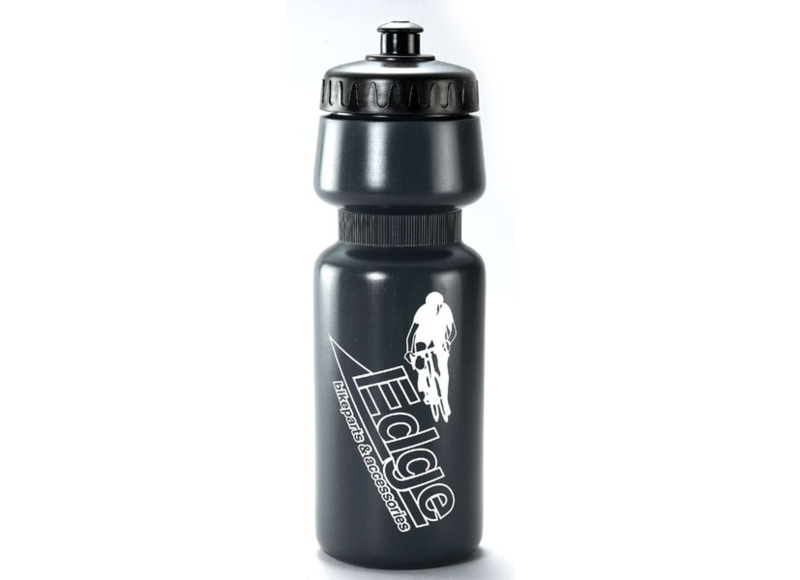 Wide mouth water bottle with screw-in cap. Material:LDPE. 680cc;H:21cm/A:7.2cm.